Alpine Climbs. We have some of the classic climbing routes in the Alps on offer. Not only are the Alps one of the most spectacular mountain ranges in the world, they are also perfect training grounds for people wanting to gain more experience in mountaineering. Alpine climbs are challenging and climbing in the Alps has been at the forefront to mountaineering for a long time. You will learn rope work, knots, and proper use of mountain equipment, including crampons and ice axes. You will gain knowledge of how to move in different snow and ice conditions as well as how to effectively move on mixed rock and snow. Alpine climbs and climbing in the Alps need a lot of training and preparation. The weather can be harsh and out of our control. 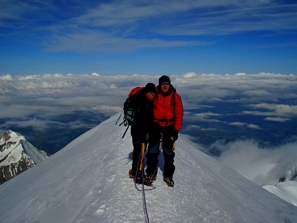 Any Alpine style climb should be climbed with a partner. Coming a climb with a friend or friends how have been preparing just as hard as you have is important. If you end up climbing on a rope with someone who has put in the preparation you will be turned around and you don’t want to be disappointed. If you already have sufficient trekking experience and are looking to take the next step to mountaineering the Alps are a fantastic destination for you. Climbs in the Alps can also be excellent training ground and starting point for bigger Himalayan climbs. 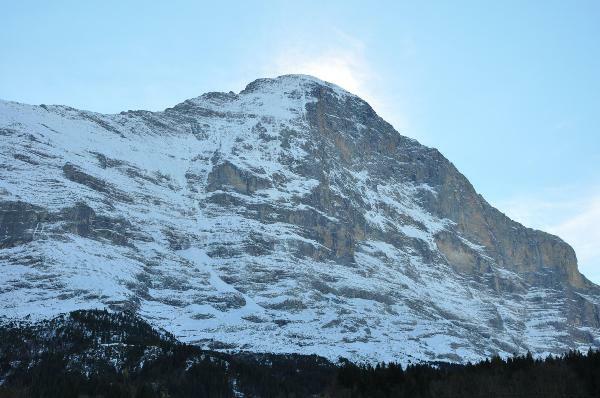 We offer Mont Blanc, Gran Paradiso, The Matterhorn, The Eiger in the Alps, as well as Mt. 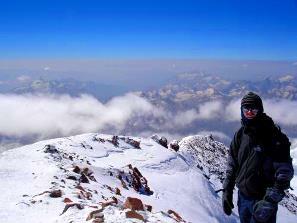 Elbrus in Russia. For more information on any of our European climbs, please contact us. 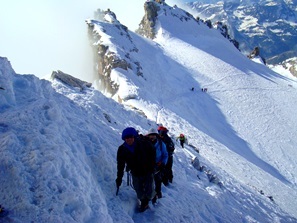 For more information on any of our Alpine Climbs, please contact us below.